Welcome to our first eBulletin using the ClubRunner program. Using this program will integrate our communications and information platform to better communicate with our members and the public. Feel free to give your feedback to Ray Philp. At this weeks meeting I extended a welcome to all our guests, including Lorna Bower, wife of former member Ron and mother of current member Andrew; Jessica Leitas, a special ‘friend‘ of Andrew’s; and prospective members Max Cunnington, Peter McEwen, and Tom Atkinson. Thank you to Heather and Tim Inglis for hosting last Thursday’s Sundowner. These events are a really good opportunity to bring along a potential member and their partner to meet the Applecross Rotary family. Remember we are back at the South Perth Yacht Club for next week's meeting. Andrew has very early memories of Applecross Rotary, all really good, including Christmas parties for the kids, with Santa, past member Tony Jakovich making scooters for Andrew and his sister, and attending the Siemens Science Experience at Curtin University. He was so glad John Henderson called him and asked him to come along to a few meetings to see if he would like to follow in his father’s footsteps. Andrew was born in Perth in 1990 and has always lived in Perth, happily. He went to Carey Baptist College in Canning Vale and was head boy in 2007. This was also the year that a young girl was sexually assaulted and murdered in the Livingston Shopping Centre and her sister was a student at the school. Providing support for her was an experience Andrew will never forget. He wasn’t sure what he wanted to do when he finished school, but he knew if he took a gap year he might never go to university so when he got a scholarship to do Law at Murdoch, he grabbed it, and enrolled in Law/Commerce (Finance major). Having a lawyer for a father seemed like a good way to get good marks but the first assignment Ron helped him with ended up being the lowest mark he had ever received. Andrew took vacation jobs to keep him grounded in the ‘real world’ but a laboring job before first year at Murdoch indicated that a desk job was quite attractive! He also discovered that being a casual waiter was not for him after he accidentally tipped a tray of drinks over the bride’s mother, followed by telling a guest in a sponsor’s box at the WACA that he had no idea what a shandy was, but could he get her a drink. 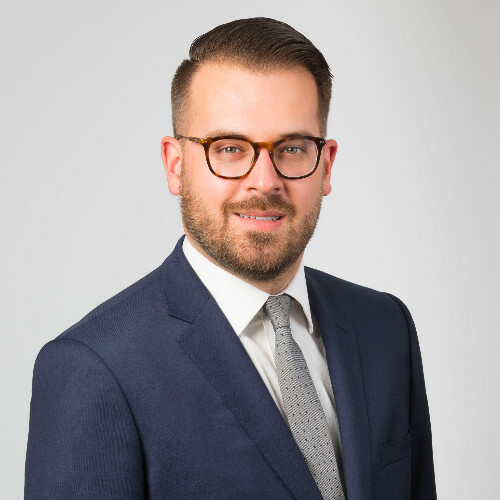 Andrew’s first job as a lawyer was with Corser and Corser, but he’s been with Solomon and Hollett since last year. It’s obvious he just loves it there, for lots of reasons – one is the chance to be a David to a huge Goliath, such as the state government, or taking on Centrelink and winning a pension for an elderly person. He can do probono work as well, and the firm has a fixed fee policy rather than charging by the hour, reducing the likelihood of “Bill Shock” when the job is completed. And speaking of community service, Andrew is an Elder in the North Perth Seventh Day Adventist Church, and rose in the ranks from laboring in the ‘soup kitchen’ for Manna, making pasta and mashed potato for the homeless in Perth, to chairing the Board. Andrew loves tinkering with old cars, and he currently has 10 of these including a 1960 FB Holden. But he has no desire to take over his father’s old Ford Prefect. The last time he rode in it as a passenger they got a “speeding ticket” for driving so slowly as to be a traffic hazard on the freeway. What’s next? Andrew says he plans to marry Jess – and we were all hoping (in vain) that he was about to drop on one knee right here and then, but no! And he plans to keep fit playing Ice Hockey. Past president Lesley Combes says she loves these presentations as they tell us so much about our members that you wouldn’t otherwise know. It was a coincidence but the fact that three prospective members were there to hear Andrew speak, must have indicated the quality of the members we have, as well as their (relative) youth! Is the DOME our new home? 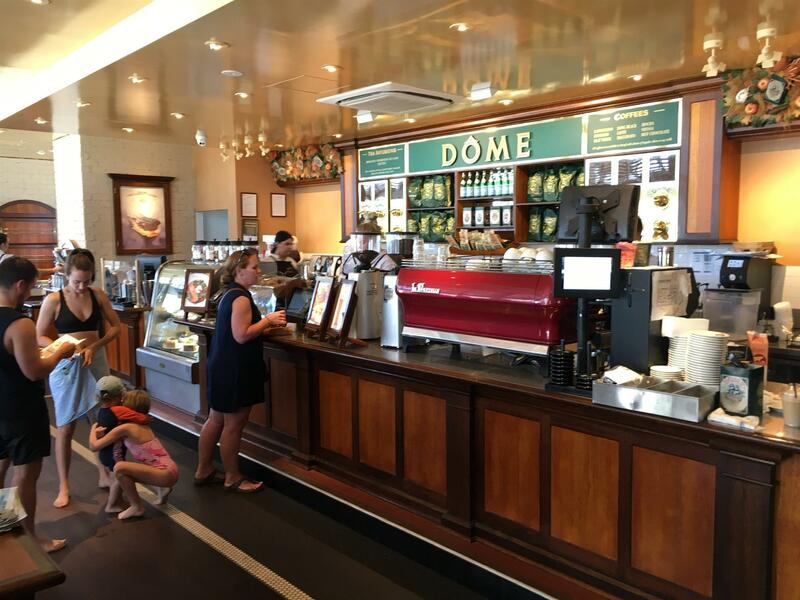 We are looking at the new function room at the Dome Café on Deep Water Point in Mt Pleasant as a regular venue for our breakfast meetings. 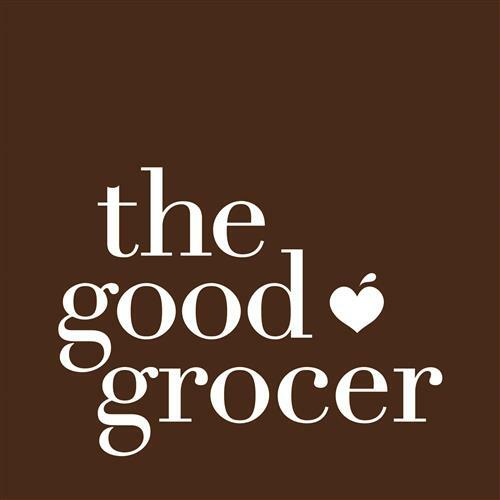 The positives are easy to find: better food in terms of quality and what you want. As much or as little, and that’s what you pay for on arrival. The Club charges a meeting fee of $5.00, which goes to funding meals for guests. The AV is pretty hi tech according to our high tech Guru Ray Philp, and the acoustics are good as well says audio tester John Henderson. The negatives relate to parking – by 7.30am there might be no spaces left, and what the staff will do to bring the food across the open courtyard in winter might be challenging for them and us. Lorri will be thinking some more about this and taking her thoughts to the Board meeting next week so if you have a contribution to make please chat to her. Since Cecilia Payne’s death in 1979, the woman who discovered what the universe is made of has not so much as received a memorial plaque. Her newspaper obituaries do not mention her greatest discovery. […] Every high school student knows that Isaac Newton discovered gravity, that Charles Darwin discovered evolution, and that Albert Einstein discovered the relativity of time. But when it comes to the composition of our universe, the textbooks simply say that the most abundant atom in the universe is hydrogen. And no one ever wonders how we know. 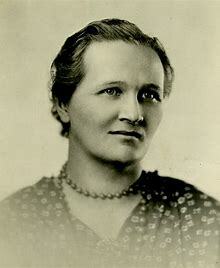 Cecilia Payne completed her studies at Cambridge University, but they wouldn’t give her a degree because she was a woman, so she said to heck with that and moved to the United States to work at Harvard and later became the first women to be promoted to full professor. Cecilia Payne is the reason we know basically anything about variable stars (stars whose brightness as seen from earth fluctuates). Literally every other study on variable stars is based on her work. ouch! R U Still feeling it Tony? 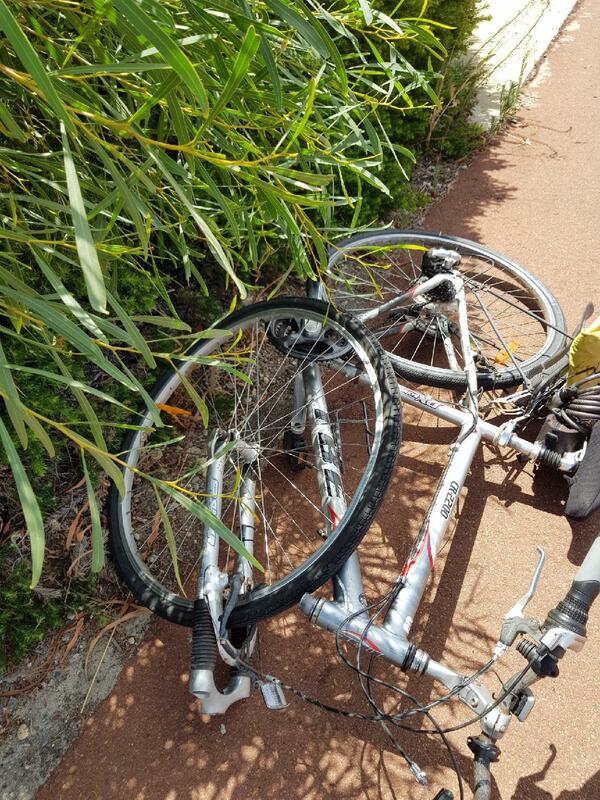 Tony Haeusler showed how happy he was to have escaped with lots of bruises when a bikie totaled Tony’s bike and fled the scene immediately. Tony says he’s definitely going through a “purple patch’ right now, all over his body!. happy to celebrate another birthday! 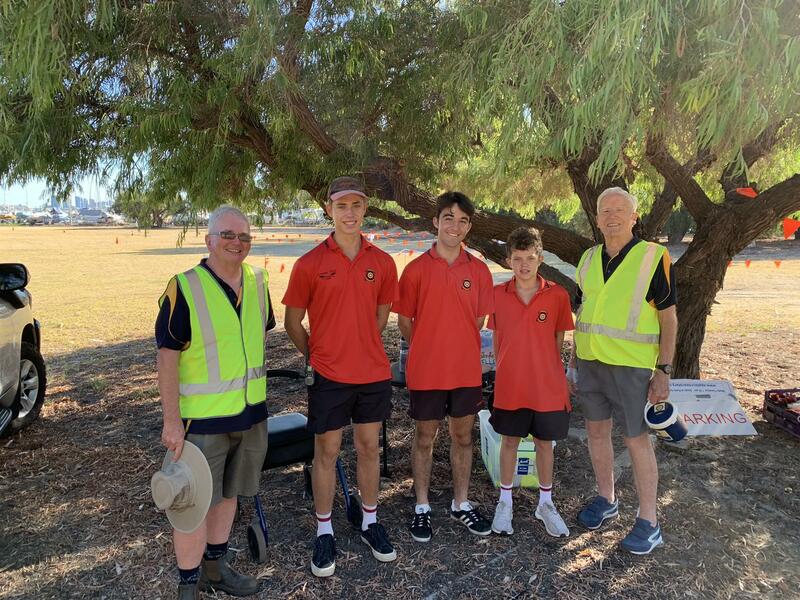 Members are invited to the first gathering of the Meridian Community of "mates who donate" for 2019. 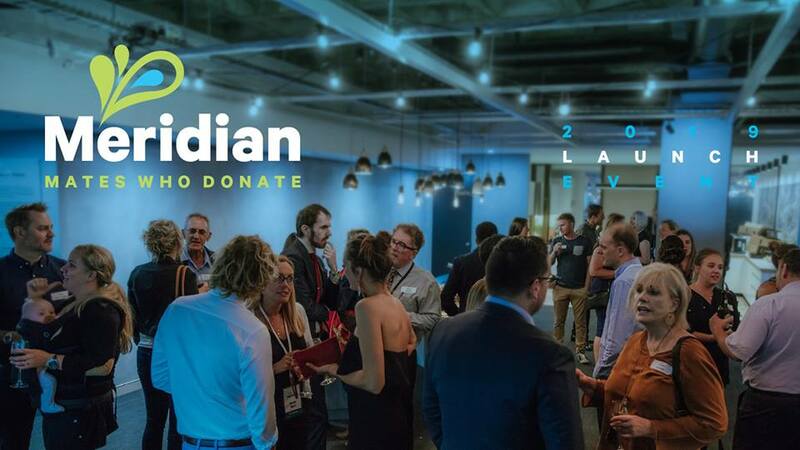 They are a community of like-minded professionals from across Perth who believe that we have a responsibility to be change-makers and give to charities both locally and globally. You'll hear about what we've got planned for the year, how you can multiply your impact and have heaps of time to network.Wednesday 27 March, 6-8pm at Wrays, 863 Hay St (level 7). Click here to book. The next Perth Makers Market is Sunday 7th April 2019. There are six(6) market events in 2019 and Club Members are asked to assist at three (3) events. The rosters are included under download files in the right hand side of this bully. Put your times into your diary and if you realise you cannot cover any of the allocated times, arrange for an alternative member to cover for you. This is an important fund raising event for the club and your support ensures that we have funds to support our community projects. Rotary Youth Exchange - let's make this work!